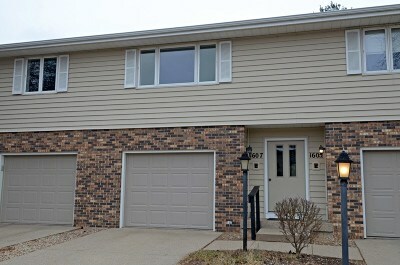 Get ready to stop renting and call this newly remodeled condo Home! Recent upgrades include Brand new LVP, Carpet, Kitchen/Bath cabinets, countertops, fixtures, stainless steel appliances & fresh paint throughout! 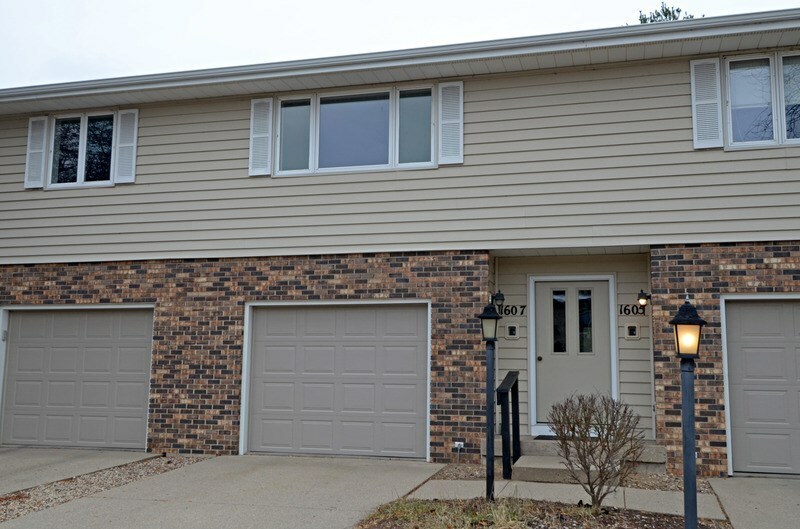 This home features a spacious private deck overlooking greenspace, lots of storage, in-unit full size laundry, and a one car garage. Low condo fees ensure there's no need to worry about exterior maintenance, snow removal, or lawn care so you enjoy owning your own home without the headaches. Move in ready! Directions: Hwy 12 To N On Lueders Rd To E. On Washington Ave.